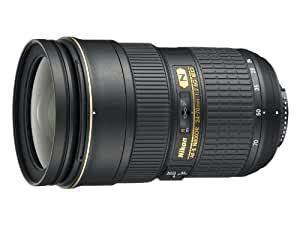 Nikon AF-P DX NIKKOR 70-300mm f/4.5-6.3G ED VR Lens - Refurbished by Nikon for $145 + Free Shipping from Cameta Camera or $149.95 + Free Shipping from Adorama. 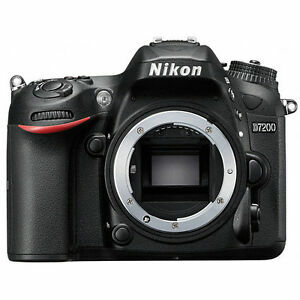 Both are Nikon Authorized Dealers. You gave thanks to tommy82 for this post. tommy82 posted this deal. Say thanks! 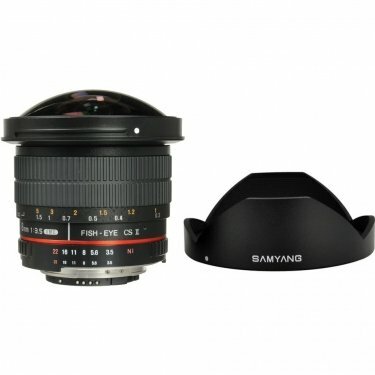 This is the best price I have seen for a D7500 bundle with 2 VR lenses. You gave thanks to amchuu for this post. amchuu posted this deal. Say thanks! 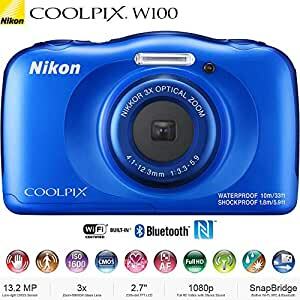 Nigelton Sales via Amazon [ amazon.com ] has Neewer EN-EL14 Battery Grip for Nikon DSLR​ for $17.49 apply coupon code EL14MAR19 at checkout. Shipping is Free with Amazon Prime or order over $25. 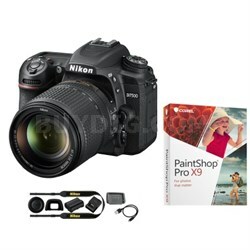 Beach Camera via Newegg [ newegg.com ] has the Nikon D3400 24.2MP DSLR Camera w/ 18-55mm + 70-300mm Lenses Kit (Black; Refurbished) on sale for $419.99 with a $180 promotional gift card. Shipping is free. 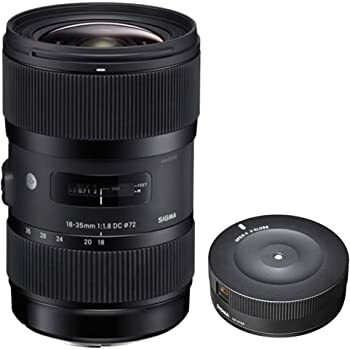 - 18-55mm lens has VR (image stabilzation). 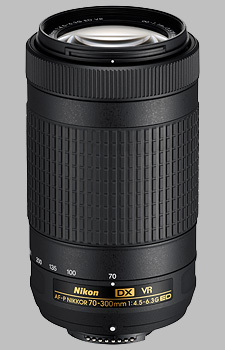 The 70-300mm does not. 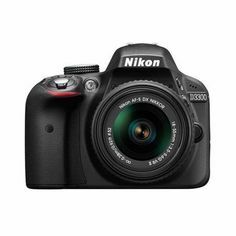 - Nikon manufacturer refurbished items include a 90-day warranty. 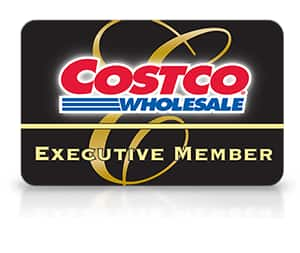 - Newegg promotional gift cards are valid for 1-year. Otherwise they are the same as a traditional gift card. You gave thanks to IT_Mikee for this post. 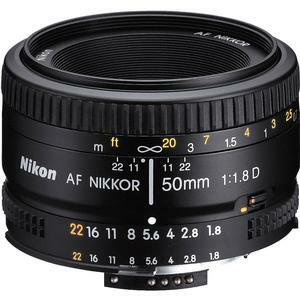 IT_Mikee posted this deal. Say thanks! You gave thanks to SereneDeals for this post. 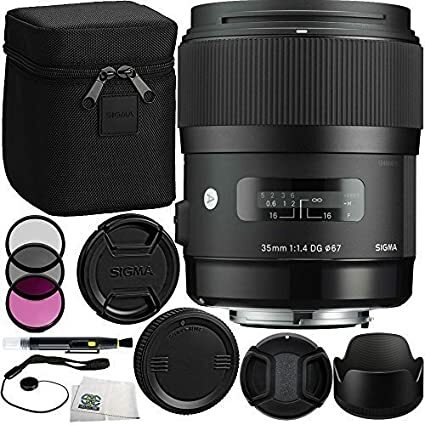 SereneDeals posted this deal. Say thanks! 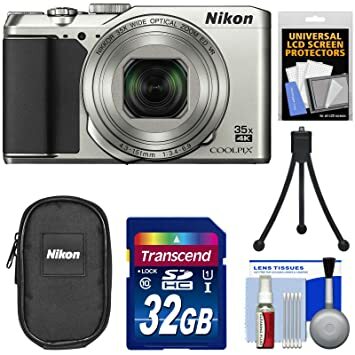 BestDealUSA via Amazon [ amazon.com ] has Neewer 750II TTL Flash Speedlite w/ LCD Display for Nikon DSLR Cameras ​ for $ 41.24 apply coupon code TTLFEB19 at checkout. Shipping is Free. 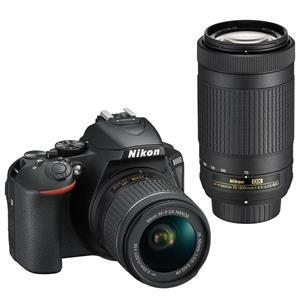 Walmart has the Nikon D3400 Digital SLR Camera with 24.2 Megapixels and 18-55mm and 70-300mm Lenses bundle on clearance for $169. As is the case with these clearance deals, YMMV. 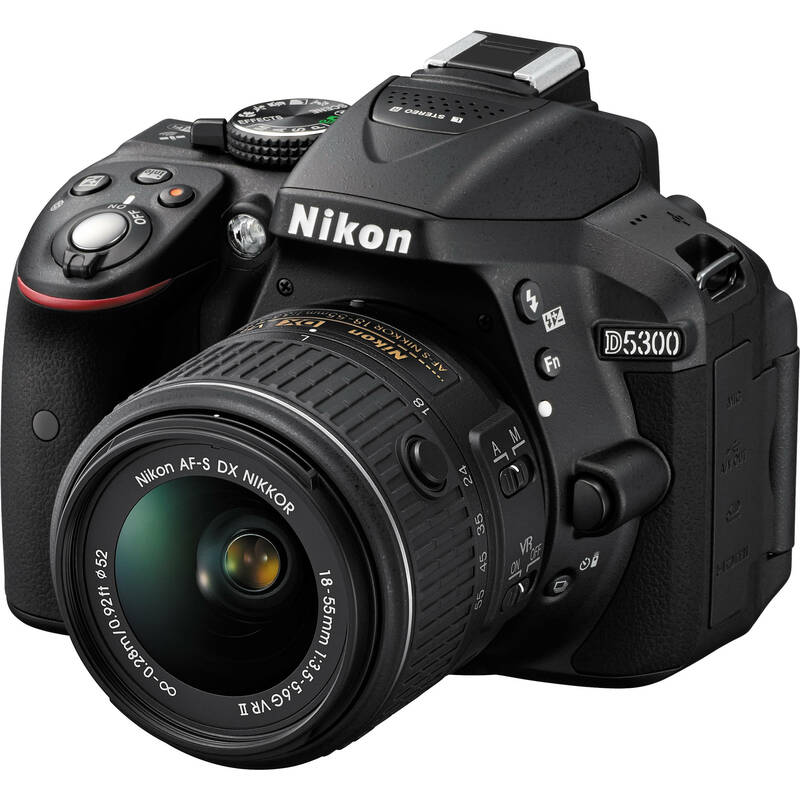 Full list of compatible cameras on page. "Enter code NWFLASHJAN19 at checkout" for this price. You gave rep to CalmStag291 for this post. 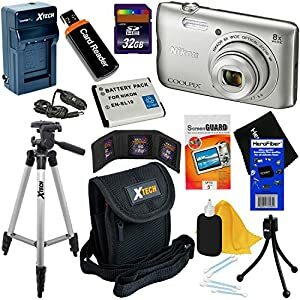 CalmStag291 posted this deal. Say thanks! 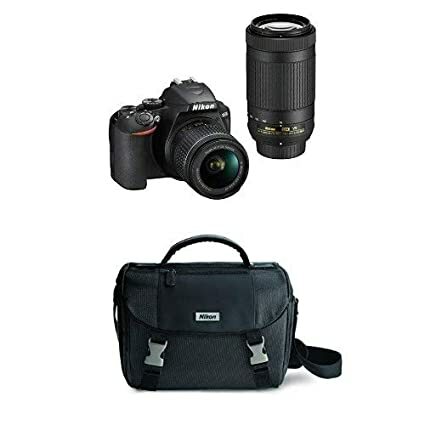 6Ave via Newegg [ newegg.com ] has Nikon Z6 Mirrorless Digital Camera (Body Only) for $1629.99 . Shipping is Free . 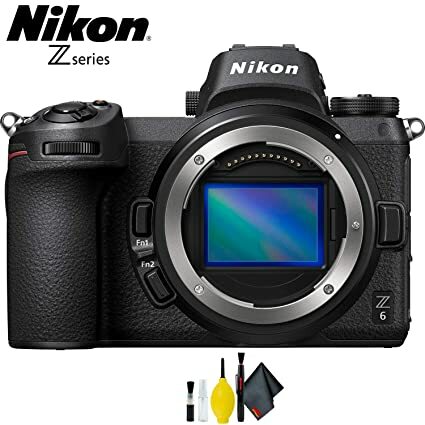 Newegg (via seller 6Ave) is selling new Nikon Z6 Bodies for a record low of $1629.99. 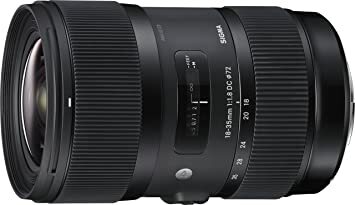 It is grey market, so don't expect first party support for warranty, but at this price for a camera that JUST came out, seems like a good price for those who are in the market. You gave rep to daisybeetle for this post. Circuit City is running Black Friday deals on eBay. Flashes and a whole host of lenses! 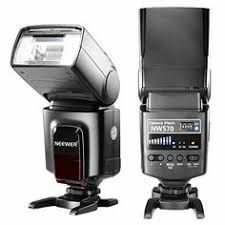 Rakuten is having a promo for the Flashpoint V860II-n this is the exact same flash as the Godox V860II-n the only difference is that adorama re-branded it. 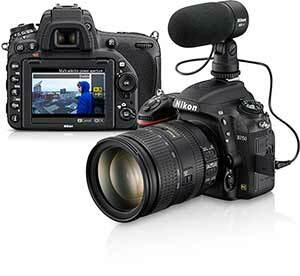 Normally, it is $179 on Adorama and B&H. So there is a promo for $30 off putting it to $149. 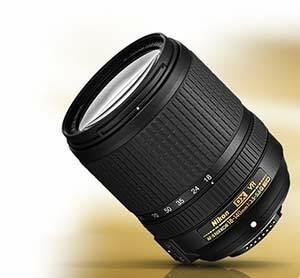 With the Rakuten code BF20 it drops the price $119.20+Tax. You gave rep to sasan012 for this post. 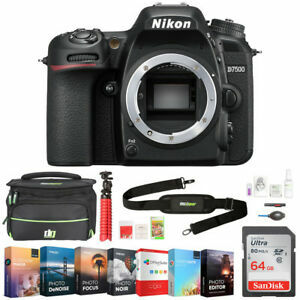 sasan012 posted this deal. Say thanks! 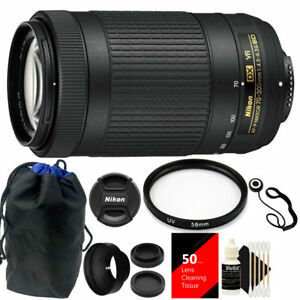 photovideo4less via ebay.com [ ebay.com ] has Nikon AF-S NIKKOR 50mm f/1.8G Lens with HB-47 Bayonet Lens Hood on sale for $149.99. Shipping is free. 30 days returns. Seller pays for return shipping. 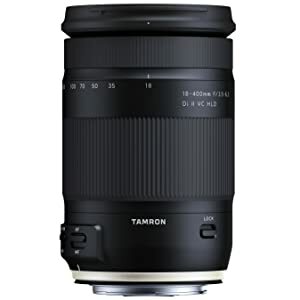 I am an avid photographer and wanted to share this pretty good deal. I've used many cameras in the past and so far my favorite is this one, D750. FX, supports high ISO and is really fast. 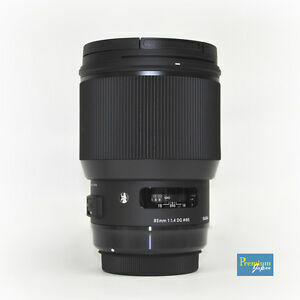 Would recommend to anyone who wants to try the full frame world. 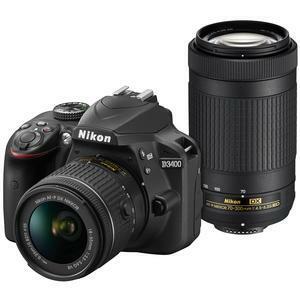 Walmart has the Nikon D3400 Digital SLR Camera with 24.2 Megapixels and 18-55mm and 70-300mm Lenses bundle on clearance for $299. As is the case with these clearance deals, YMMV. You gave rep to iconian for this post. 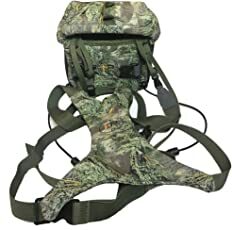 All kits include free grip and other accessories. Hard drive bundles also available. 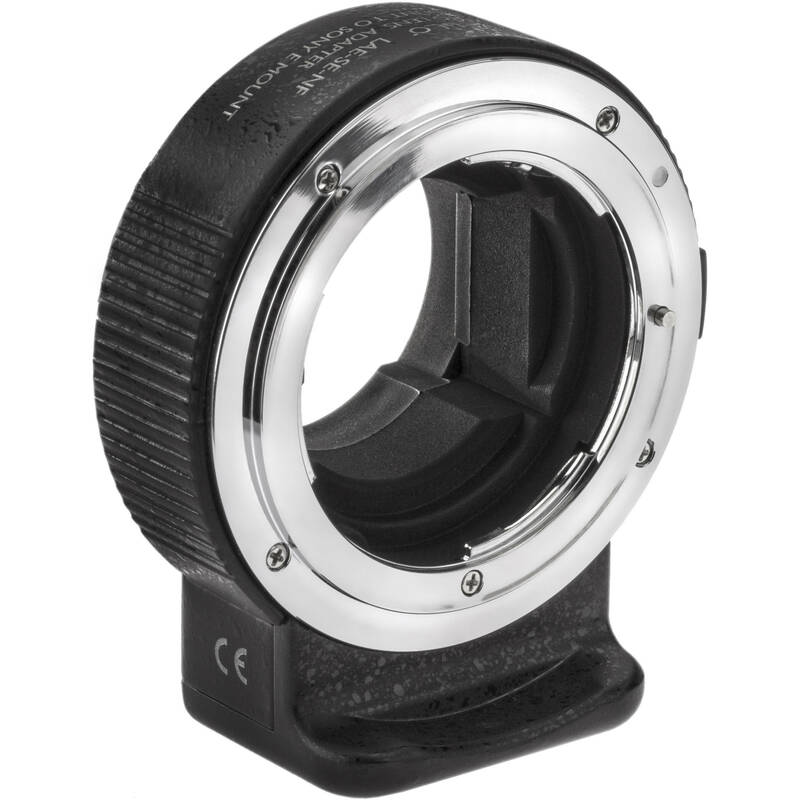 4.1 out of 5*s with 2,858 reviews sits this as the current top seller for Flash mounts. 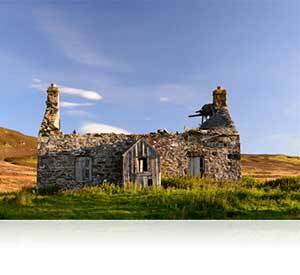 Prime shipping available as well as Standard for non-prime subscribers. You gave rep to DoesItIncludeHDMI for this post. Waterproof to 100 ft. - Take it snorkeling, SCUBA diving, fishing or just having fun in the pool. Freezeproof to 14 degrees - Take it skiing, snowboarding, sledding, snow shoeing or ice skating. 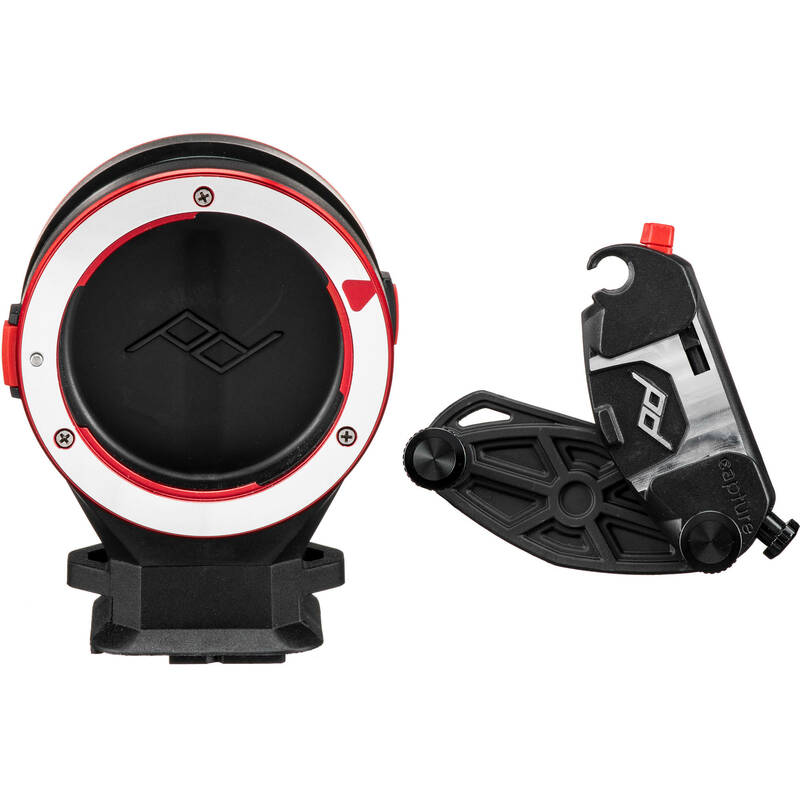 Shockproof - Can handle rough conditions, including drops from up to 7.9 ft. high. Dustproof - Take it to the beach, the ball field...any place that gets dirty. 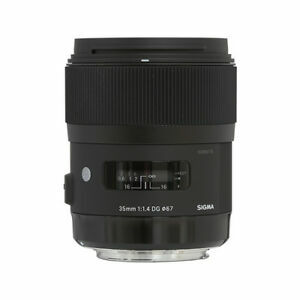 Typically runs $500; been eyeing this lens for a while for my travel lens that won't break the bank. You gave rep to pearcider for this post. pearcider posted this deal. Say thanks! 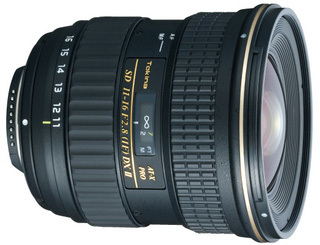 For those in the market for one of these, $1439.99 is a great price for a Nikon 24-70 2.8 Lens. 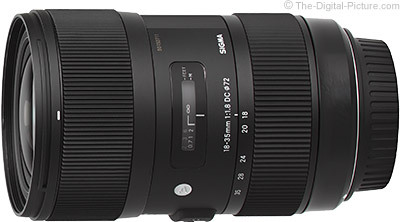 Everywhere else (B&H, etc) has this lens for $1800. 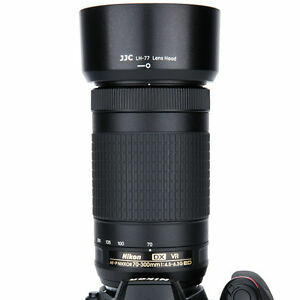 The newer version of this lens is the 24-70 2.8 VR, which costs $2400. Unless you really need the VR, the price/performance is much better for the non-vr version. And DXO Mark has non-VR version actually having better image quality than the new VR version. Select Walmart stores have Leupold and Nikon binoculars on clearance. The items below are listed below for In-store purchase only (Limited Availability). Definitely YMMV. 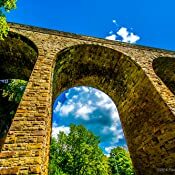 Prices above were found using zip code "63033"
Pricing and availability varies by location and may not be available in your areas. Please check your local store for availability. 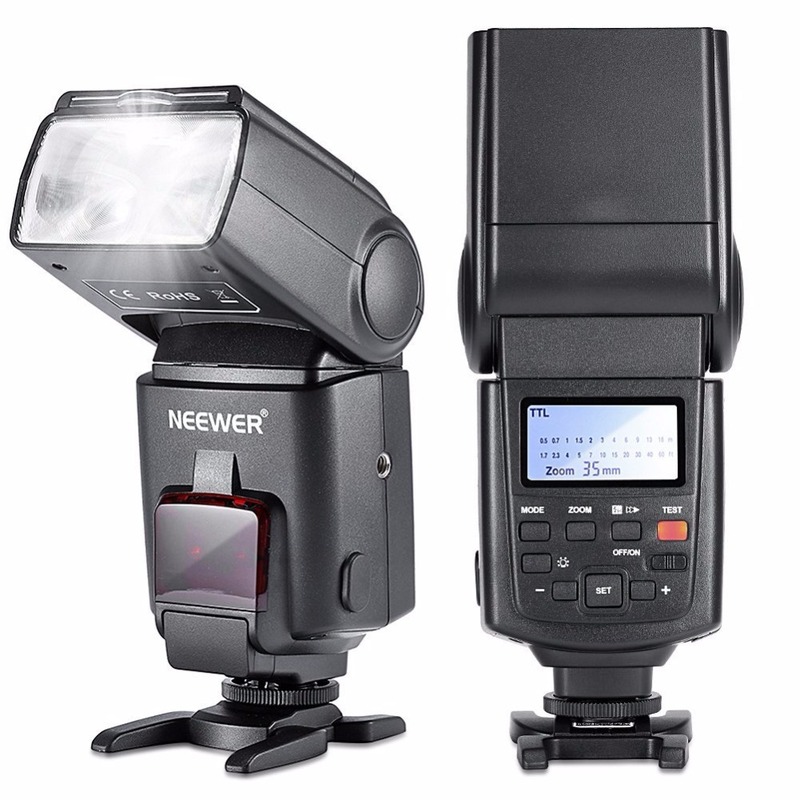 I have noticed that Neewer provides a 30% off code on the listing page for their TT560 Flash Speedlite [ amazon.com ] . You gave rep to SillyBb for this post. 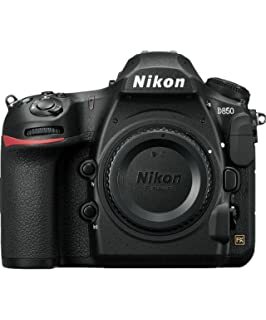 Amazon has a promotion when you buy a Nikon D5600 camera body for $597 and add the AF-S DX NIKKOR 18-140mm f/3.5-5.6G ED VR lens which is on sale for $299.99 they will give you a $200 promotional discount for a final price of $697 (You will see the final discount applied at the end of checkout). 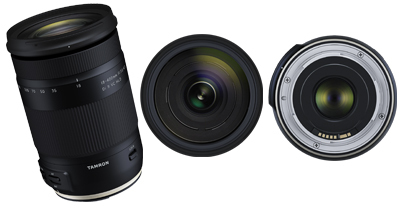 This seems like a good price as the official bundle for the camera and lens is currently $897. To get this offer, under the special offers and promotions, you need to select add both to cart. 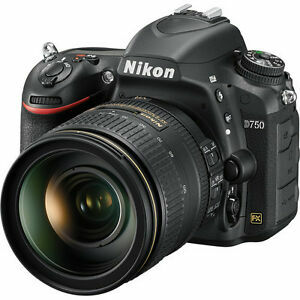 The Camera is at the following URL. 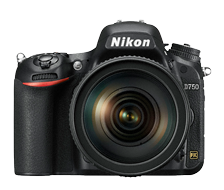 You can also pick up the D7200 and 18-140mm lens for $1097 which is also $200 under the official bundle price. To give your opinion, vote using the thumbs above. 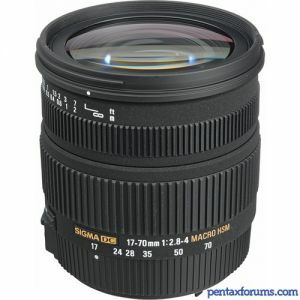 Pretty decent lens to carry around so you don't have to switch lenses. 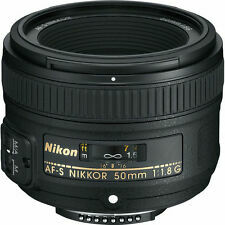 I use this lens when going out with the kids; fits in my bag carrying all their stuff and mine. 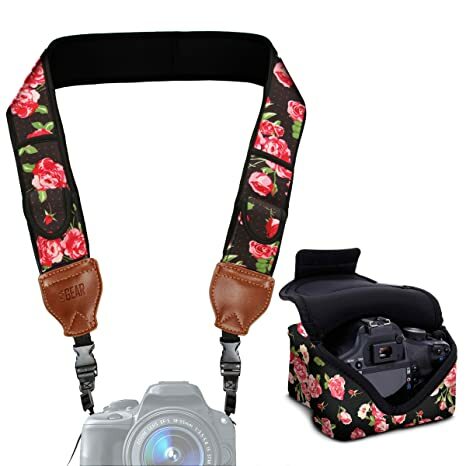 Also, use this with a Nikon D500 to carry to the amusement parks. You gave rep to drlepore for this post. drlepore posted this deal. Say thanks! You gave rep to BigWolf403 for this post. 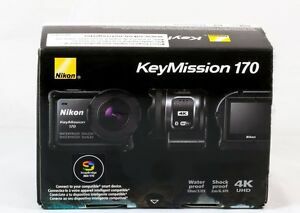 BigWolf403 posted this deal. Say thanks! 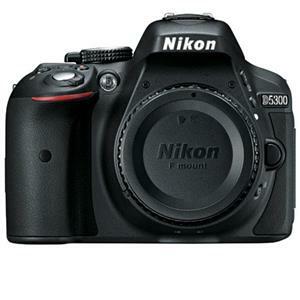 Most Walmarts are selling Sunpak DF3600U Universal Flash for Canon & Nikon Cameras for $17. 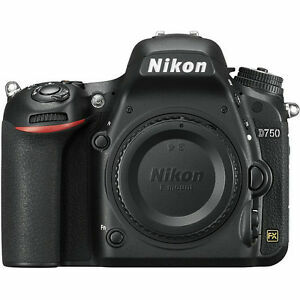 BuyDig via eBay has the REFURBISHED Nikon D750 FX-format DSLR (Body Only) in stock. Free shipping. Order by May 20 and (if stock remains) get a free Google Home Mini from eBay. 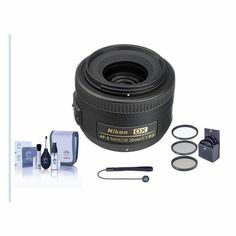 If you're invested in a Nikon system and FX glass, and need a spare full format body, it's a great deal. 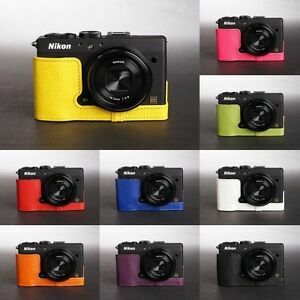 Nikon USA refurb. You gave rep to eyewerks for this post. 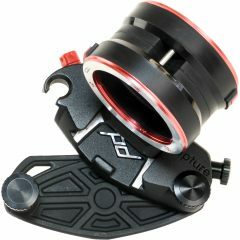 eyewerks posted this deal. Say thanks! Use coupon code yellowstar10 at checkout. You gave rep to ShloimeA for this post. ShloimeA posted this deal. Say thanks! 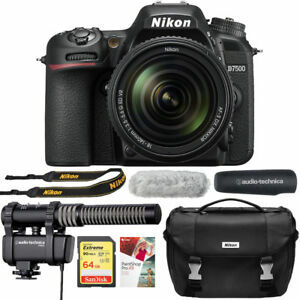 Nikon D750 with the Kit nikkor lens 24-120mm and the current free MB-D16 Multi Battery Power Pack and added Rode microphone for $1996.95 and no tax in 48 states. This also comes with free shipping. You gave rep to BoastfulCaption520 for this post. BoastfulCaption520 posted this deal. Say thanks!